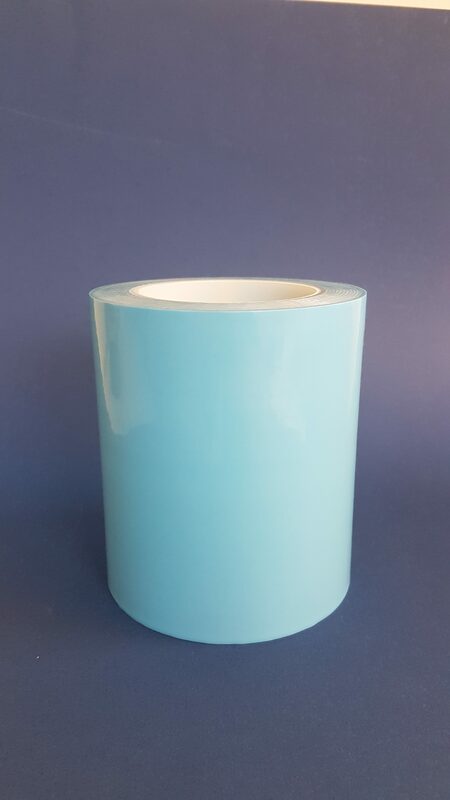 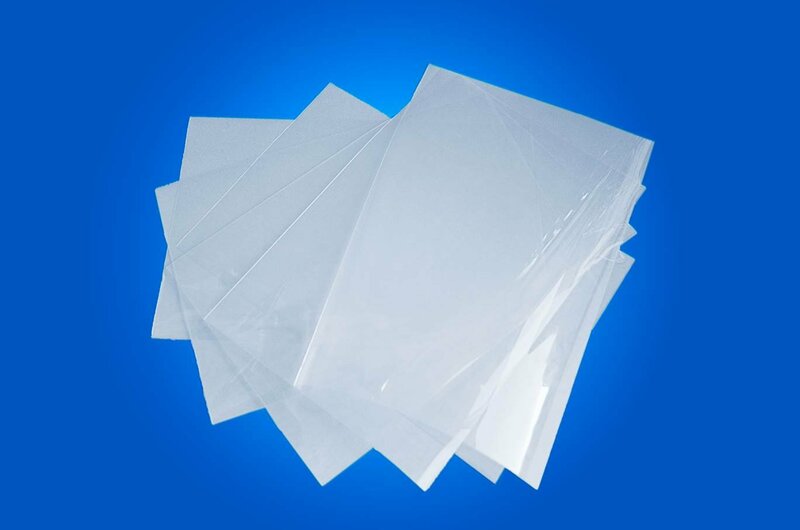 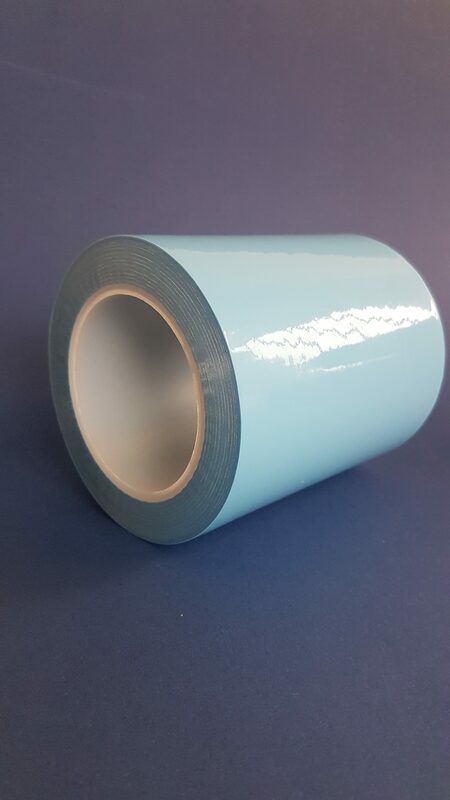 Adhesive FEP film: 135 mm wide en 50 micron thick. 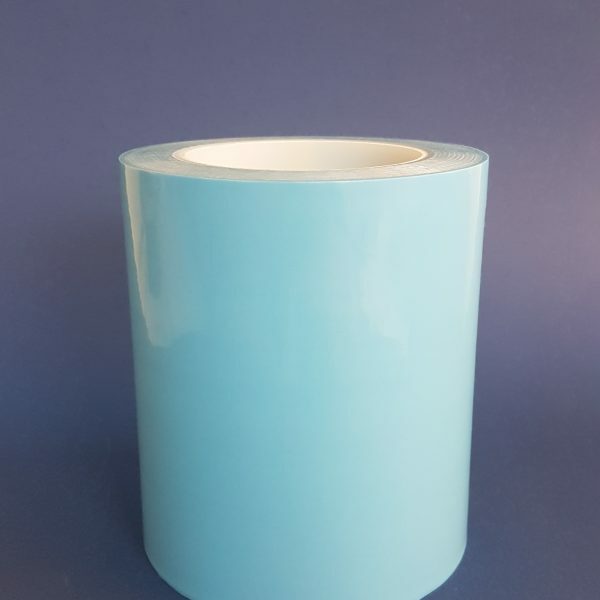 Available per linear meter. Or order a full roll adhesive FEP film which is cheaper per meter. 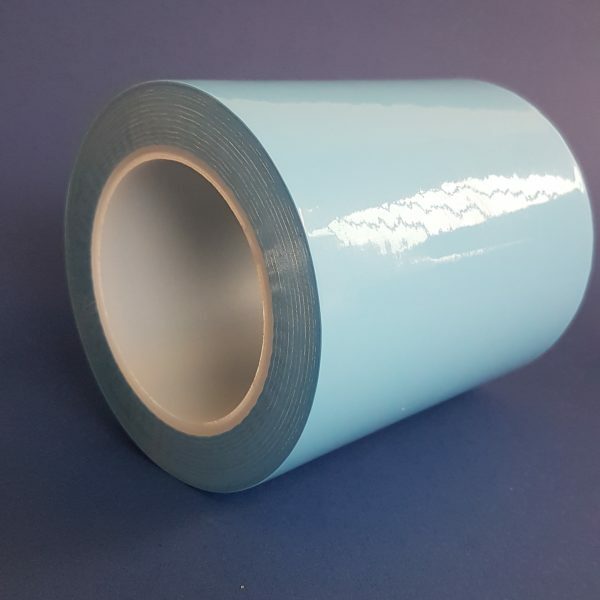 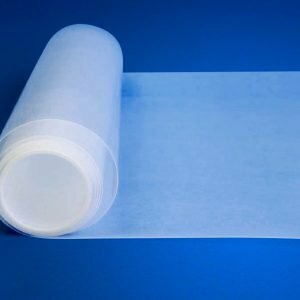 This adhesive FEP film is 50 micron thick, 33 meter long and has a width of 135 mm. 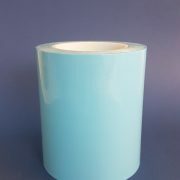 Please contact us if you are looking for another width or thickness.